Have You Seen The New Carpet? 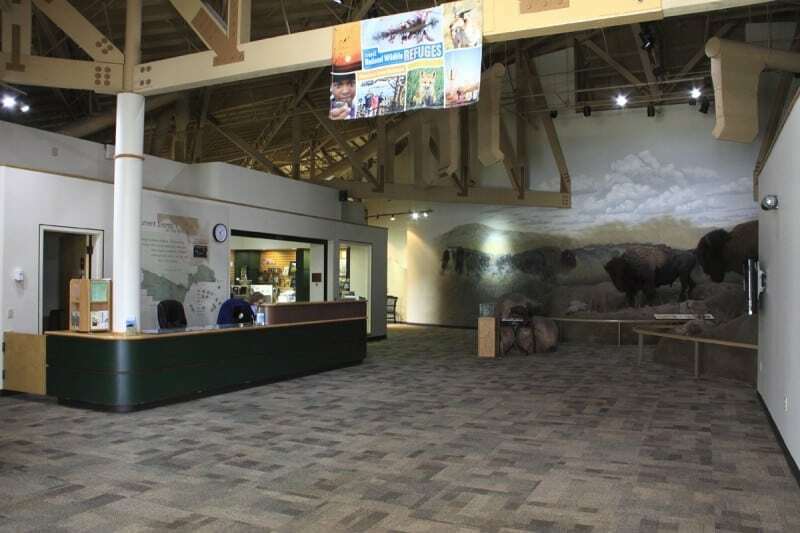 Have you been to the Visitor Center since the new carpet was installed? Go by and check it out. While you’re there, go to the gallery area and look at Friends member Lisa Morehead Roberts photos while they are on display this month.